Dr. Chanin has been practicing dentistry for over 34 years and takes over 100 hours of continued education every year, studying with leading cosmetic and functional dentists in the country to provide our patients and their families with most advanced and up-to-date treatment available. To provide our patients with the best quality of care, we always answer the phone to assist you as quickly as possible. 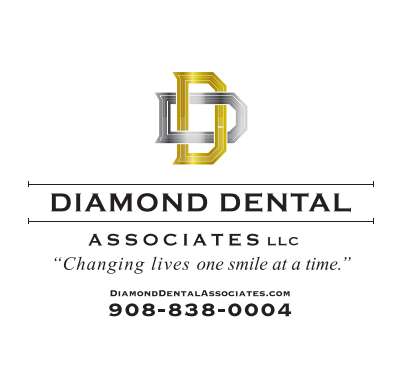 We look forward to welcoming you to the Diamond Dental family! Our state of-the-art facility is conveniently located with a ground level entrance and reserved parking. Bright treatment rooms with relaxation lighting offer extra comforts – such as your individually controlled TV with cable and Pandora choices. After your treatment, you will receive a hot lavender towel. Nitrous oxide (laughing gas) is always available upon request. We are happy to file your claim to any insurance company and will accept payment directly to our office. We also offer payment plans and financing options. Here’s What Our Patients Have Been Saying! 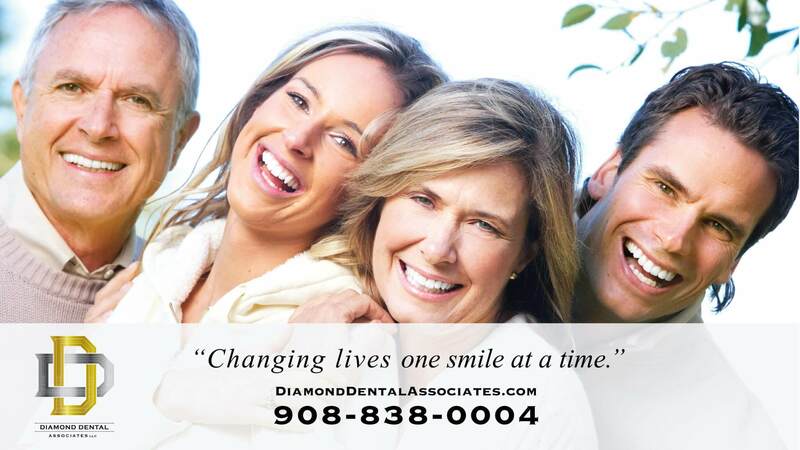 Facebook (www.facebook.com/ Diamond Dental Associates). Beautiful modern dental office, feels like half dental and half spa! Personable friendly staff that ensure your that you are comfortable and receive the best care. Would recommend to anyone looking for a dental office that goes far and beyond. This was an amazing experience! I had not been to the dentist in a long time and they made me super comfortable. It was also nice that they took the time to explain and answer all of my questions, not just looking to make money. I recommend to anyone…especially if you have not been to the dentist in a long time and are nervous. O.V. Very clean, modern, high tech dentist office with an extremely knowledgeable dentist that takes his time with new patients. Front office staff were super sweet!! A.B. Dr. Chanin is one of the best dentists in the state. 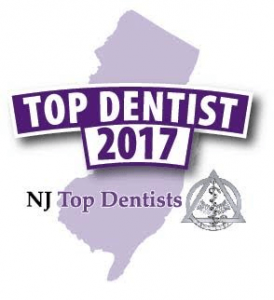 I give my highest recommendation to any new patients looking for an excellent dentist in central NJ. His staff are all very caring and willing to help. The office is exceptionally welcoming, immaculate and state of the art. Good for adults and children. Dr. Chanin listens and puts you at ease. Deborah M.
Dr. Chanin is by far the best dental experience that I have ever had. I have finally found a true professional who knows exactly what to do. I truly can’t say enough about how well my dental plan has been managed thus far. Dr. Chanin’s office is the best money can buy and the staff, truly great people around. The money I spent has been worth every penny. I consider these people my friends and want to thank them for their help. Stop wasting your money on people guessing and go speak to Dr. Chanin. The guy is aces…you won’t find better. David M.
I had the most wonderful first-time experience today with Dr. Scot Chanin and the staff of Diamond Dental Associates. I chipped my front tooth when I was 12 and have had to have it bonded almost yearly because it discolors or chips. I have been pleased with my smile, but today everything changed. Dr. Chanin bonded my tooth with the exact color and I couldn’t be happier. The office is gorgeous, staff super friendly. Thank you from the bottom of my heart. Stephanie M.
Preventative Care, Tooth colored Dental Fillings, Bonding, Porcelain Veneers Implant Dentistry, Removable Partial & Complete Dentures, Periodontal (Gum Disease) Care, Extractions, Root Canals, Nitrous Oxide (laughing gas), Sleep appliances and more. Digital X-rays: 90% less radiation than traditional methods. No Wait Policy: We respect your time and see you promptly. Complimentary Comfort Services Including: Refreshment / Beverage Center, Cable TV, Pandora Radio and Refreshing towels. E-Services: All registration forms can be filled out on line prior to your appointment to save you time in the office. We are able to confirm appointments by text or email. Insurance: We will be happy to contact your insurance to help you understand and maximize your benefits. We also file your claims and accept payment directly to our office. Payment: Cash / Check / All major credit cards accepted. Payment Plan Options and Long Term Financing available.